I was pretty excited by this lineup at the time. It was packed full with new Victorian offerings, something that ties nicely into what I'm focusing on this year. 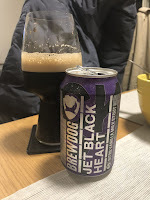 The two internationals were both new to me; a Nitro version of Jet Black Heart from BrewDog & a table beer from North End, a Kiwi brewer with a growing reputation for Belgian influenced offerings. 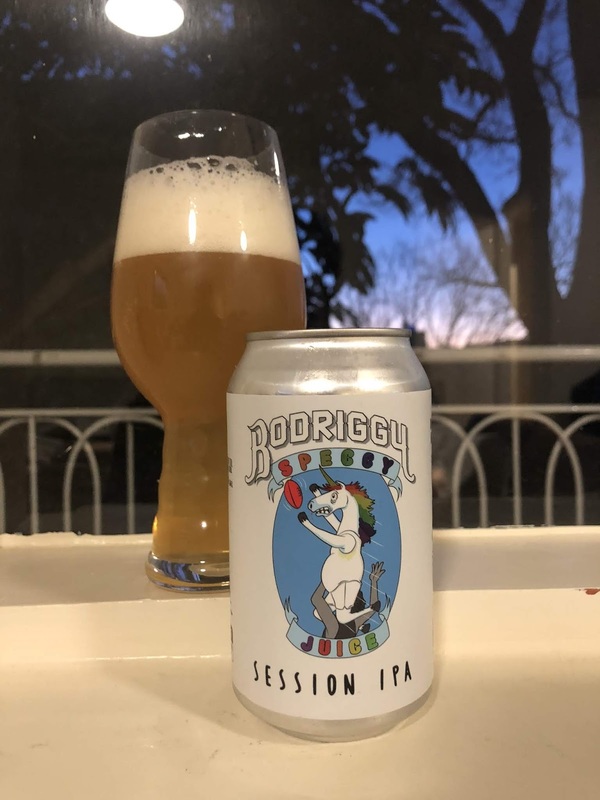 I always felt that a Session IPA would really compliment the range of beers that Bodriggy produced. For me, it's a style that fits with their laid back vibes. This is a hazy Session IPA brewed with Cascade & Ekuanot. I was expecting good things! "Under 4%, super local and hop driven ticks a few of my personal summer boxes already. I dug this - the main thing I appreciated was the solid body for the low ABV, as this is often one of the biggest challenges when you’re in the mid-strength alcohol range. Hops are nice and punchy and the can art is good fun. " Regular readers would be aware of my long held love for BrewDog. 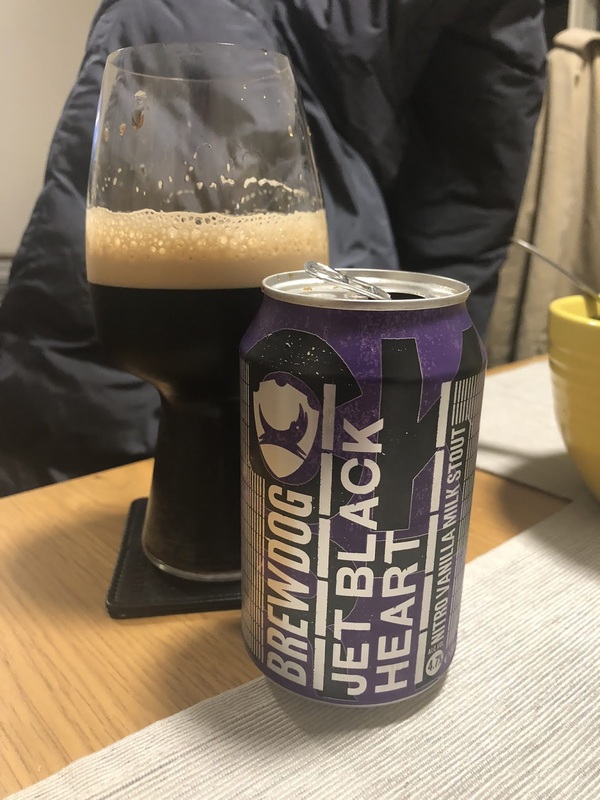 This is a nitro version of their regular Jet Black Heart, a milk stout that I last had as part of the BrewDog Advent Calendar I had at the end of 2017. I'm really interested to see what the nitro has done to this beer, I'm expecting a big creamy mouthfeel. "This was super well rounded for under 5% alcohol, which I suspect the nitro helped with. Vanilla in a milk stout is a classic combo and it works very well here; it doesn’t overpower the base beer but it melds with both the nitro and the roast to elevate the brew as a whole. You could savour or smash this. Delicious." Brut IPA I hope is a fad that dies quickly! I've been underwhelmed by most of the offerings I've tried to date. Something that I could get behind is what Edge have done here; created a Brut IPL. Lagers have a naturally drier finish than Ales and I feel that this has more potential to work than. "Great spin on the Brut IPA concept, with the same enzymes being used to make the beer extremely dry. Edge, being the off-kilter brewery they are, then lagered the beer before putting it on Riesling grapes for a while. The result is somewhat akin to a super dry, crisp, punchy IPL, with the grapes adding a rounded edge that mellows the beer just enough. 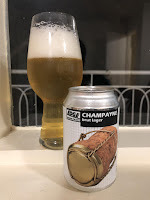 It’s a cool beer, and honestly one of the better things I’ve drunk utilising the broader ‘Brut’ concept in beer." I find it really hard to get excited for Pale Ales these days. Pretty much every brewery has one and almost all of them run very similar malt & hop bills. 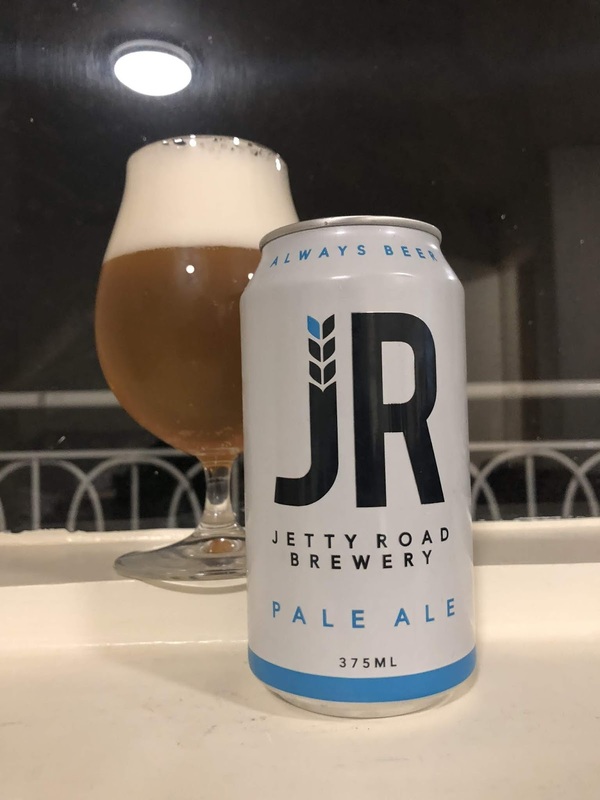 I've had this beer before on tap in the very early days of Jetty Road and am interested to see if they've changed anything else up. "An exceedingly forgettable beer, but I enjoyed it well enough when I had it. Can looks nice. Beer is crisp and bitter without any properly discernable hop characteristics - the beer says Mosaic and Simcoe but it’s hard to tell." I've also got very little to say about this beer - I think it might be best to pick one up and revisit this. We'll report back. 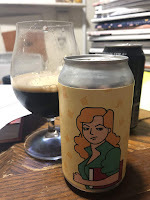 CoConspirators The Apprentice is a Milk Stout that is brewed in collaboration with Ratio Cocoa Roasters - a Brunswick based chocolate company. They sourced cacoa nibs directly from a Panamanian producer for the brew and ended up with this chocolate milk stout. "I’m trying to think of a Co-Conspirators beer I haven’t liked to date and I’m really struggling. This is another excellent effort, with the cacao nibs and lactose lending it a distinct mocha vibe. It’s bigger bodied than many milk stouts, but the touch of sweetness means it’s no less drinkable than the 4-5% milk stouts many breweries produce. " North End is a brewer from New Zealand that I know very little about. We're seeing more and more of their beer in Australia over the last few months, so this may change in the not too distant future. This beer is a great concept; I love Belgian Singles/Blonde Ales so am really looking forward to their take on it. "This was a really intriguing one. 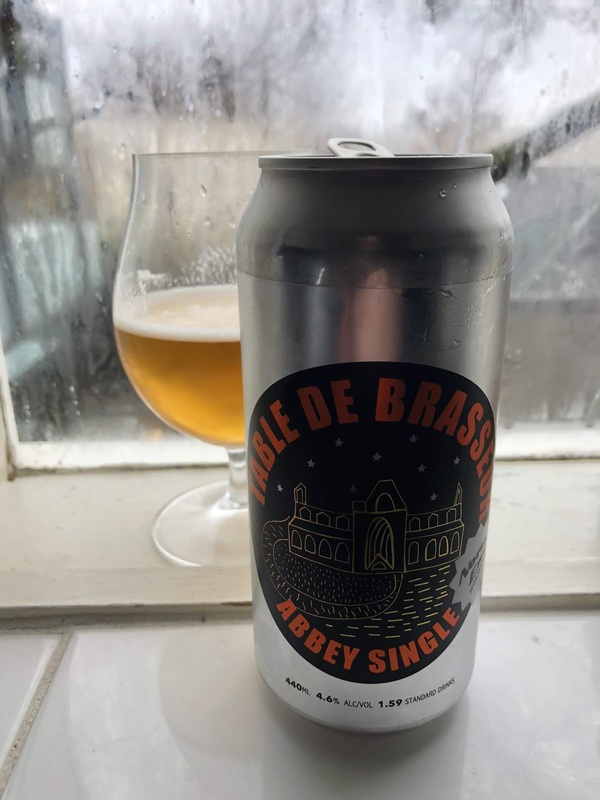 It’s hard to know what to class it as, but whether you want to call it a Belgian blonde, Patersbier, big table beer or anything else it’s certainly enjoyable. 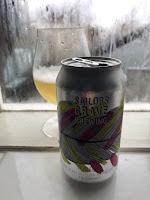 Not trying to look at it through a specific stylistic lens helped me enjoy it a lot more, as there’s a fair bit of sweetness and a bit of funk in here which threw me on my first few sips. By the end I’d come around and really enjoyed the complexity/depth of flavours they got in here for a beer clocking in at under 5% ABV. If nothing else, it has put North End on my radar as a brewery I’d be keen to explore more in future." Is there a more prolific sour producer in the country? I don't think so! They also continually produce quality! 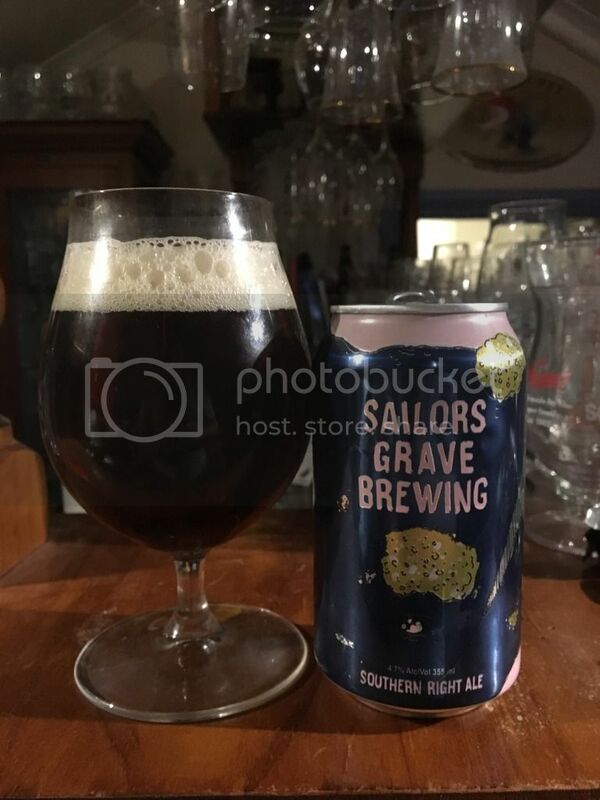 Sailors Grave are out in Orbost, and will feature later in The Year of Local. Featherlight Sour clocks in at only 2.7% and is brewed with Passionfruit & Coast Everlasting, a plant I'd never heard of native to the area near the brewery. "I’m a sucker for a good low ABV sour (I do thoroughly enjoy putting them away quickly on a warm arvo) and this didn’t disappoint. It’s a delicate, subtle beer with moderate acidity. It lives up to the name, bouncing off the palate incredibly easily, lending it a real moreish quality. Passionfruit was dominant in terms of the fruit, I thought." There has been a lot more of Bright's beers popping up around Melbourne over the last year or so. 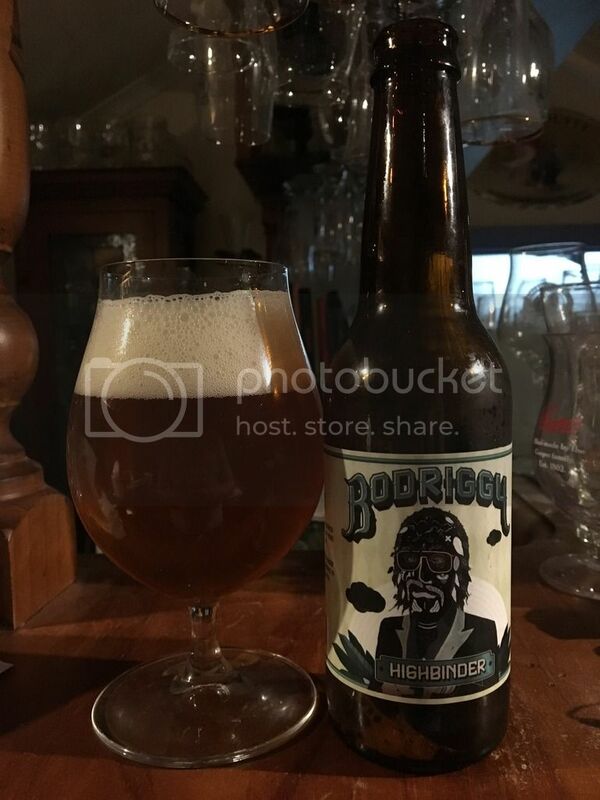 I was particularly excited to see this beer, named after the most difficult ski runs in Victoria's high country. 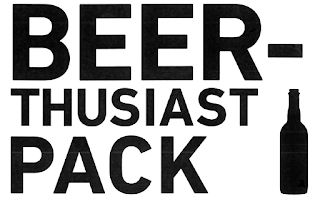 Black IPA's are one of the more polarising styles and have fallen a little out of favour recently. Hopefully this is a good one and helps brings the style back in vogue. 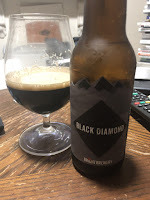 "A really solid black IPA. I got quite a bit of roast initially, which then gave way to more hops as I got through the glass. 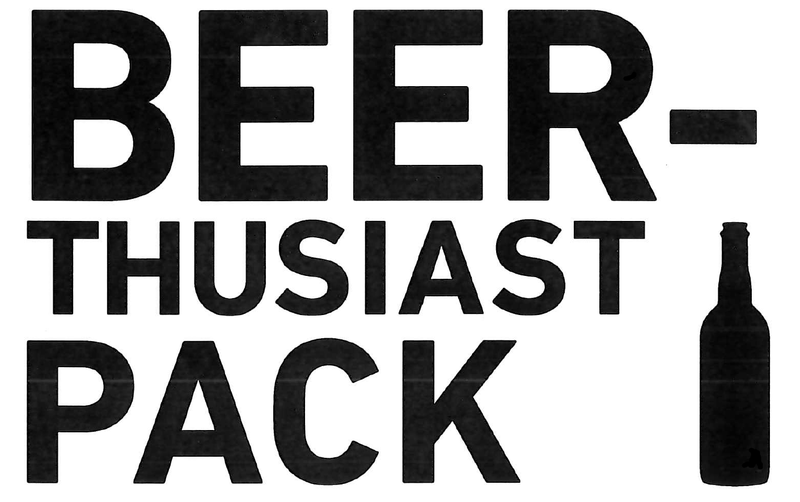 It’s a sturdy beer - not on the easy drinking end of the spectrum, but you wouldn’t want a black IPA to be there regardless." Slowly but surely we're catching up! I hope you enjoyed this post - there were 8 pretty enjoyable beers. I think it would've been the highest rated pack for a while from the two of us. The Year of Local is really about to kick up a notch. Two breweries have been added to the list already and I'm looking into a few other suggestions.